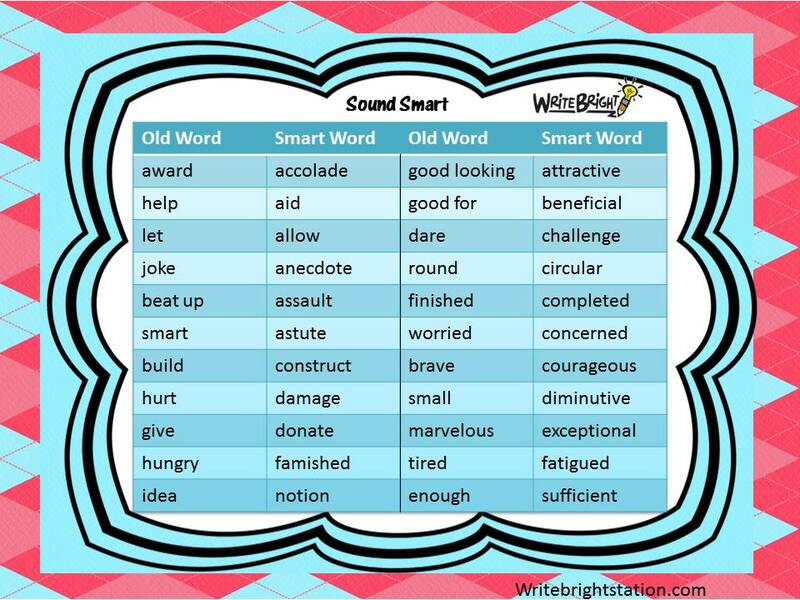 Students can increase their writing scores by replacing common words with more intellectual ones! 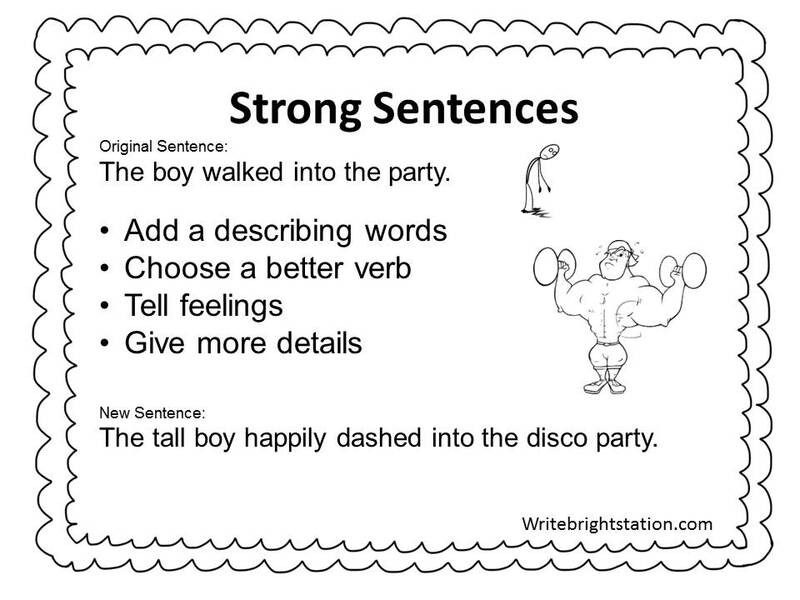 Encourage students to take risks by using a stronger vocabulary. 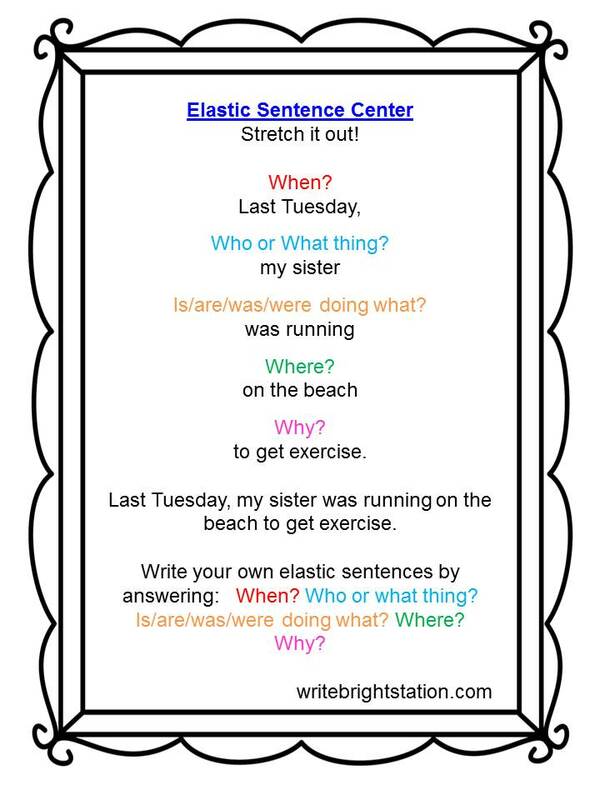 Have students create sentences with a higher level sentence structure through following these steps! 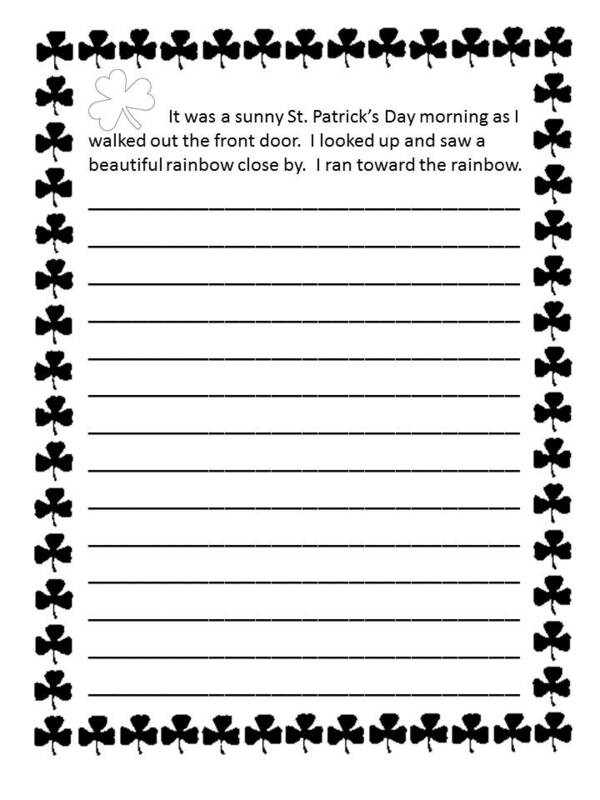 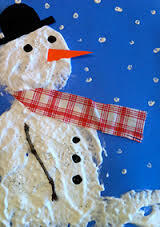 Right click ans save as an image to paste into a word document where you can make it a full page for students.